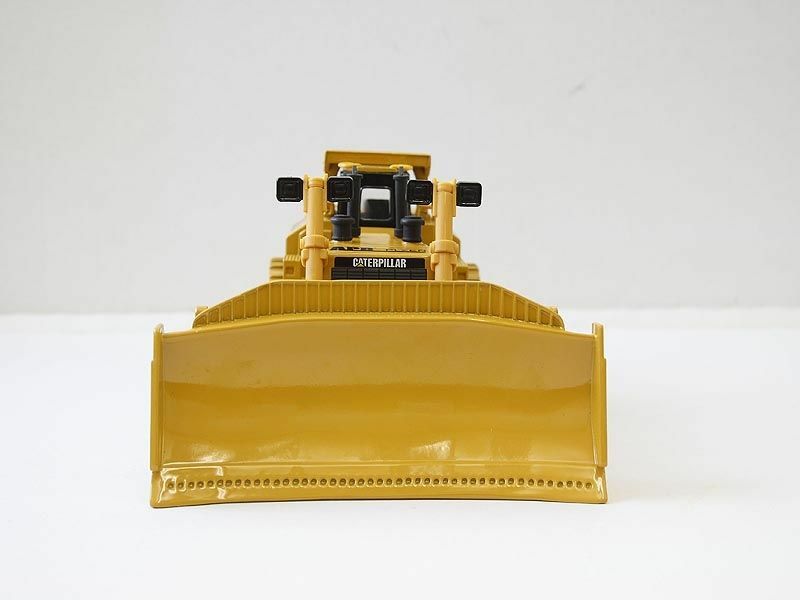 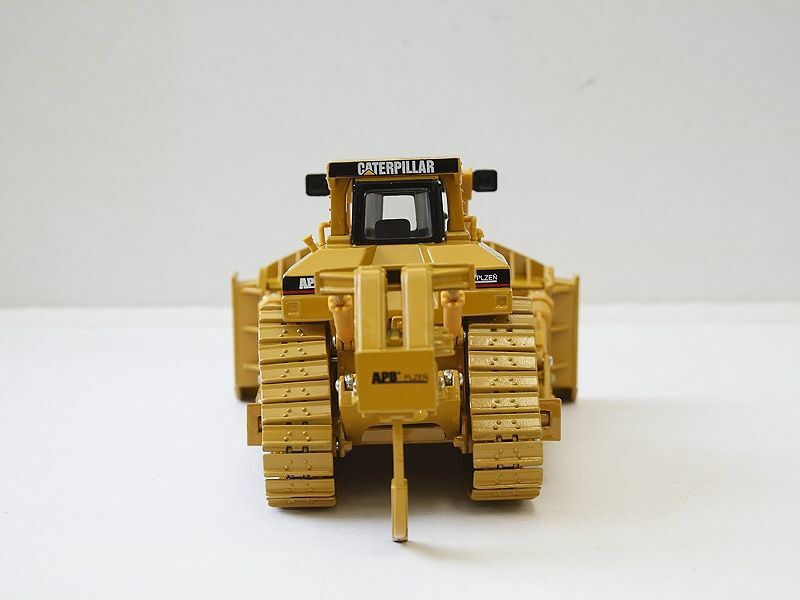 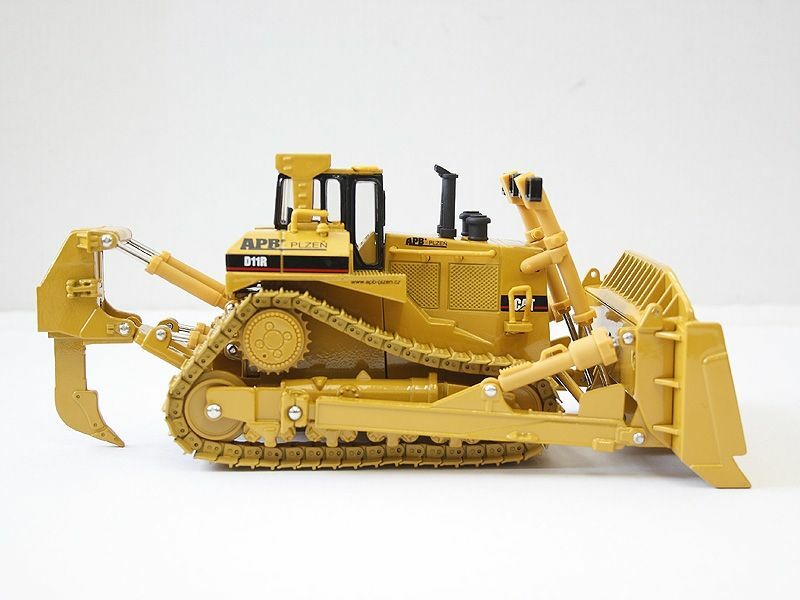 Let us introduce you to a metal model of the largest bulldozer, the D11R, manufactured by CAT. 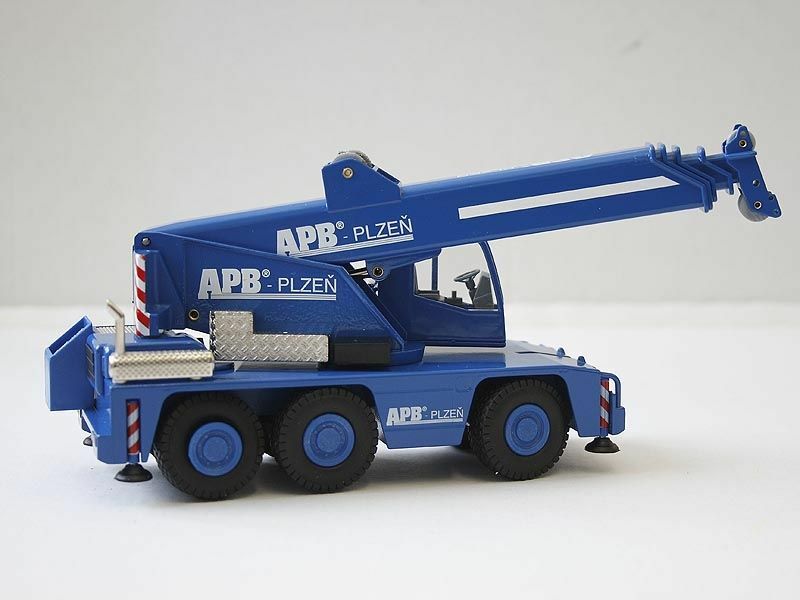 This is a unique collector’s item, with the smallest of details at a 1:50 scale. 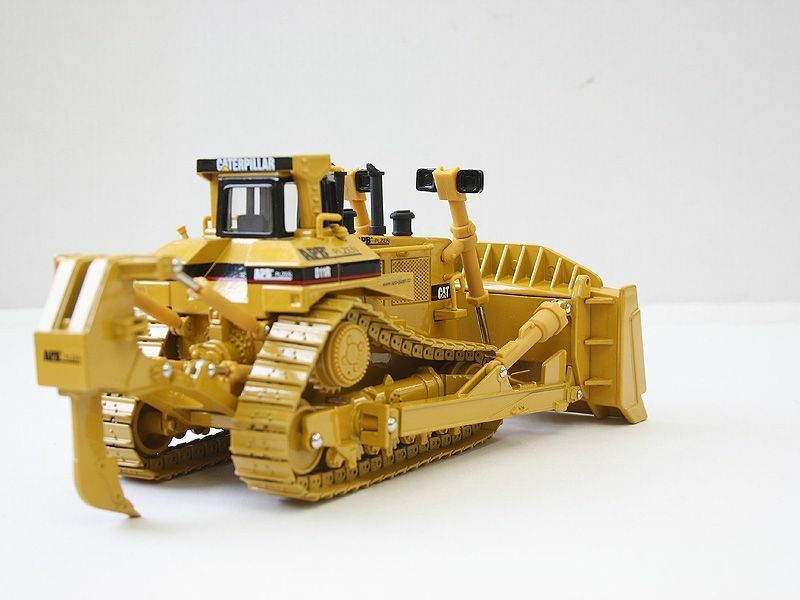 The real bulldozer is 104t heavy with a blade capacity of 35m3. 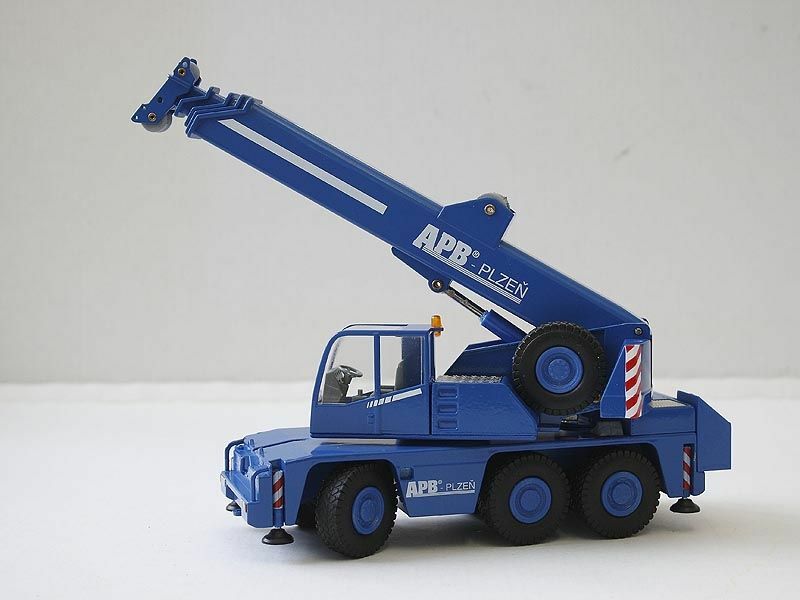 Let us introduce you to a metal model of the AC40 crane, manufactured by DEMAG. 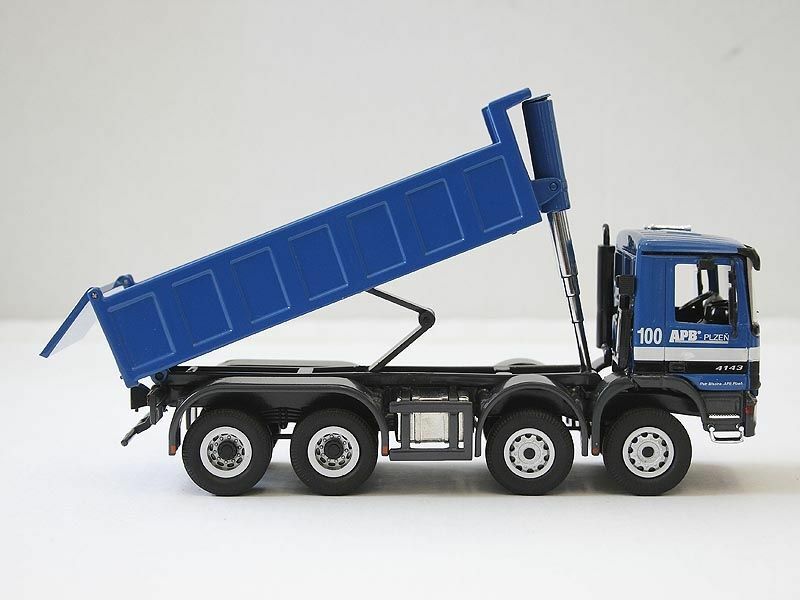 This is a unique collector’s item, with the smallest of details at a 1:50 scale. 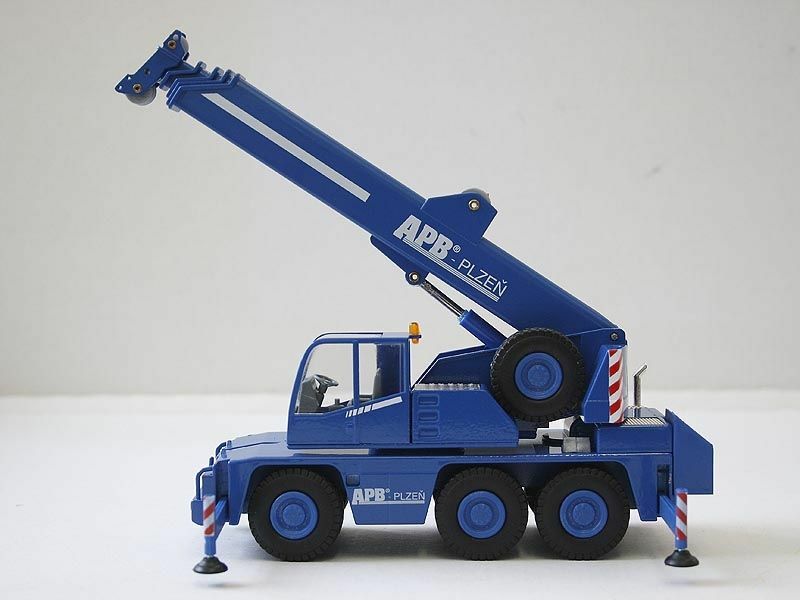 The real crane has a maximum load capacity of 40t at up to 3m, max. 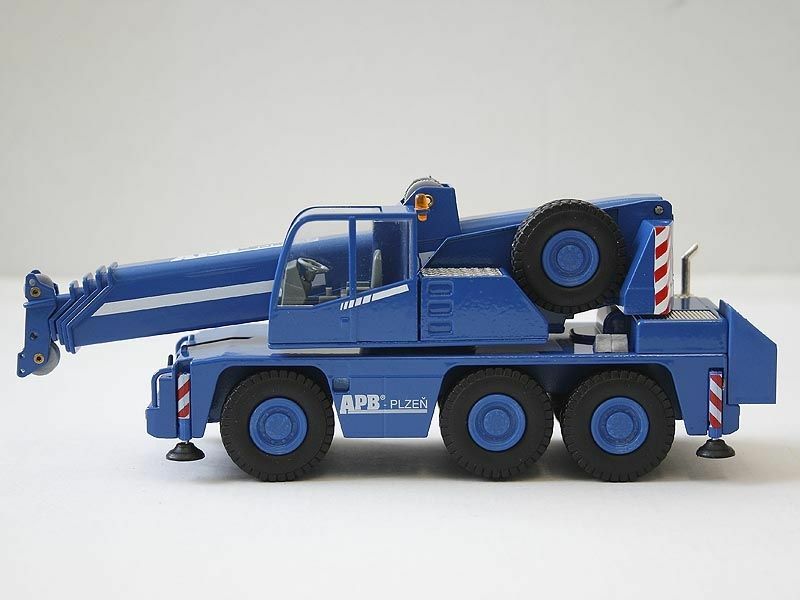 boom length is 44m. 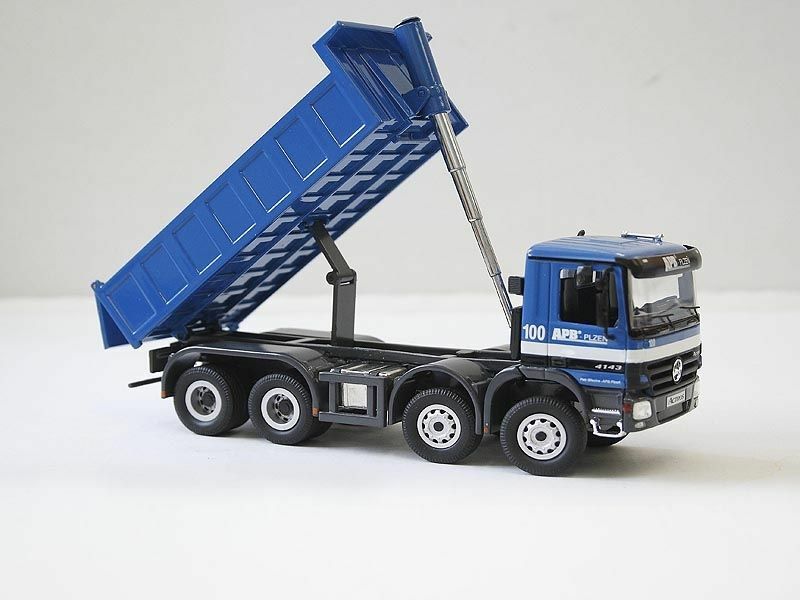 Let us introduce you to a metal model of a Mercedes Benz truck. 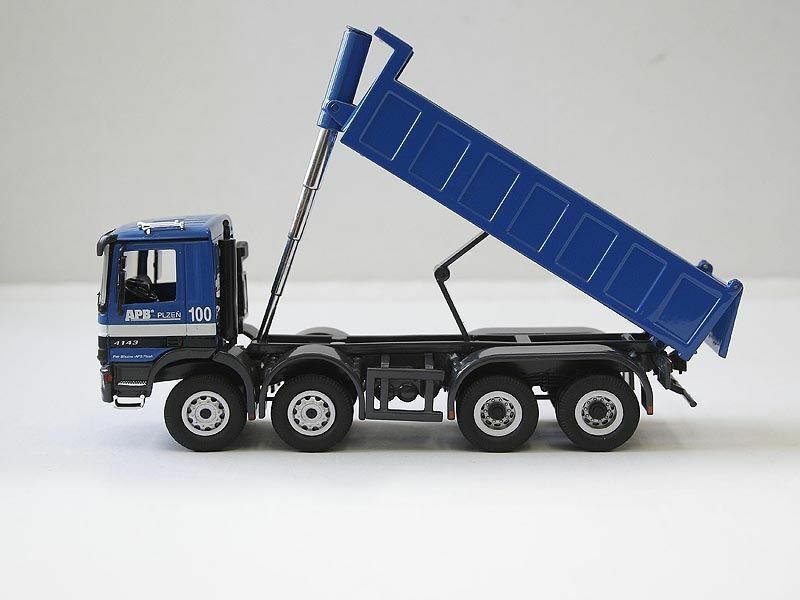 This is a unique collector’s item, with the smallest of details at a 1:50 scale. 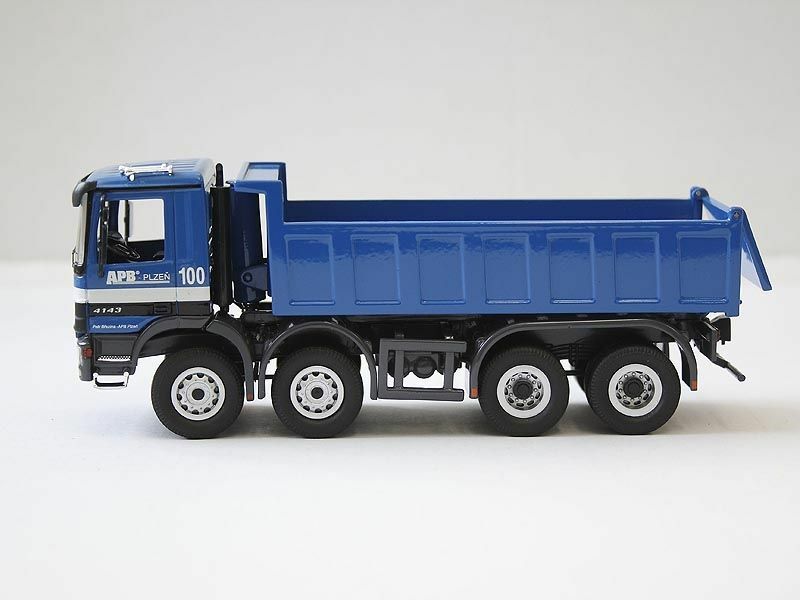 The real truck has a weight of 16.9 tons and can carry 17 tons.